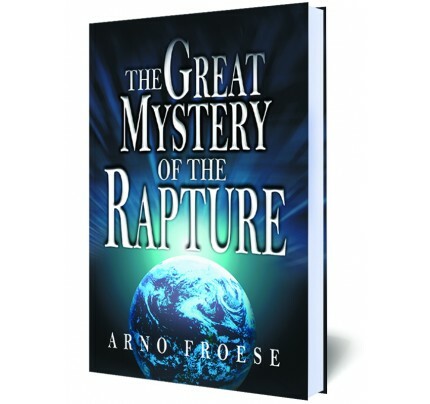 Never before in the long history of mankind has there been an age which fully conforms to what the Bible describes as the "End Times" or the "Last Days." 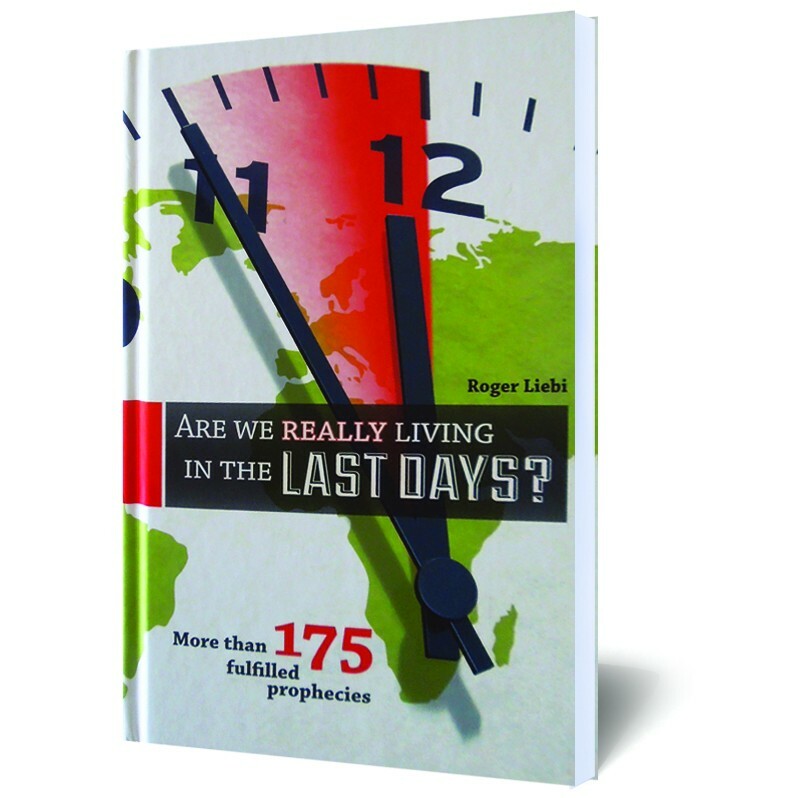 The Biblical term “Last Days” does not involve the end of the world. Rather, what is meant by “Last Days” is the end of the long period between the First and Second Coming of Jesus Christ. According to the Bible, the “Last Days” will essentially be characterized by the Jews’ return from the worldwide Diaspora to the Land of their Forefathers (1882 until the present) and by the new founding of the State of Israel (1948), after a long period of interruption. 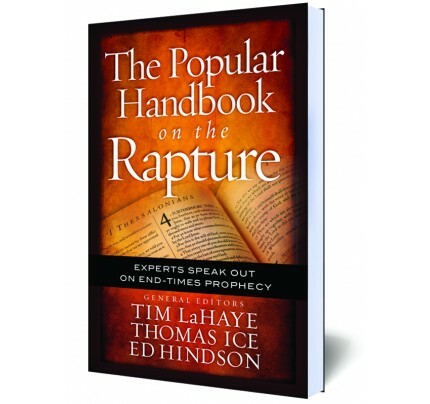 In this book the author deals with more than 175 Biblical prophecies which all refer to the “Last Days.” These predictions have been demonstrably fulfilled in our era of world history: from 1882 until the present. 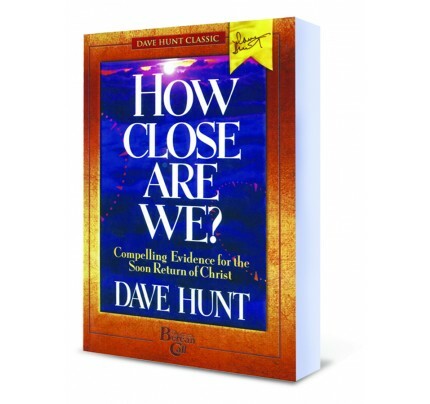 Can the fulfillment of Biblical prophecy simply be coincidence? Probability relegates such an assumption to fairyland. 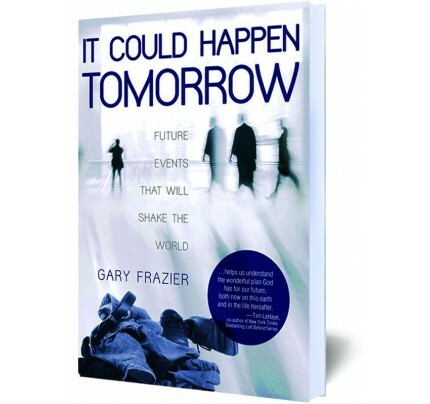 Fulfilled prophecy clarifies not only the question of truth, in connection with the religions of the world, but also in connection with atheism. The fulfilled prophecy of the Bible is actually the final death blow for atheism. From this clear proof can be provided that we are actually living on the “Last Days” and Jesus Christ will soon come as King and Judge of the world!